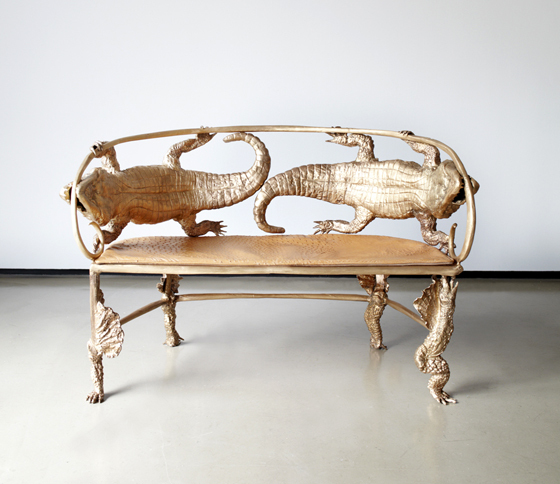 claude and francois-xavier lalanne pieces are definitely an acquired taste. surreal. tres bizarre. they’ll steal the thunder from the other pieces in the room. 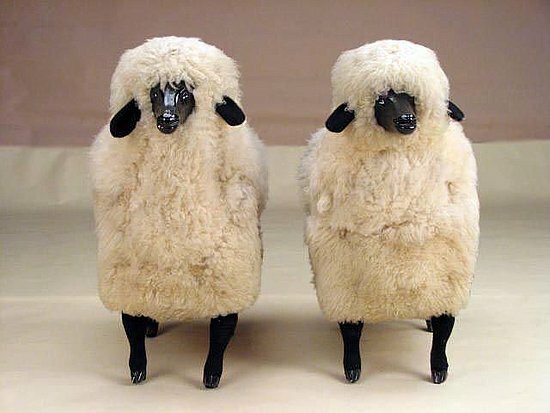 best known for sheep, lalanne furniture and sculpture celebrate the organic. all possess a certain chic je ne sais quoi. so…yes please, i would like a writing desk rhinoceros for the living room. thank you very much.